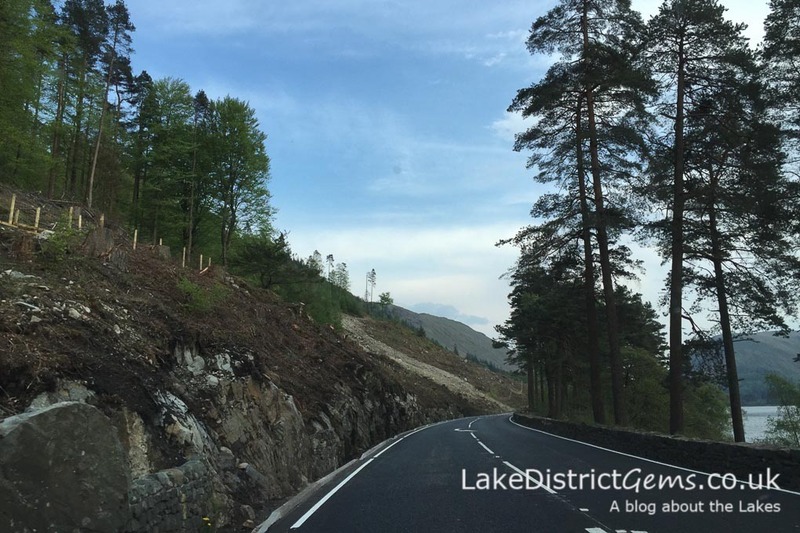 A sudden flurry of tweets appeared on Tuesday afternoon to announce that the A591 – the main road between Keswick and Grasmere, which was severely damaged by the December floods – was opening earlier than expected, on Wednesday morning. 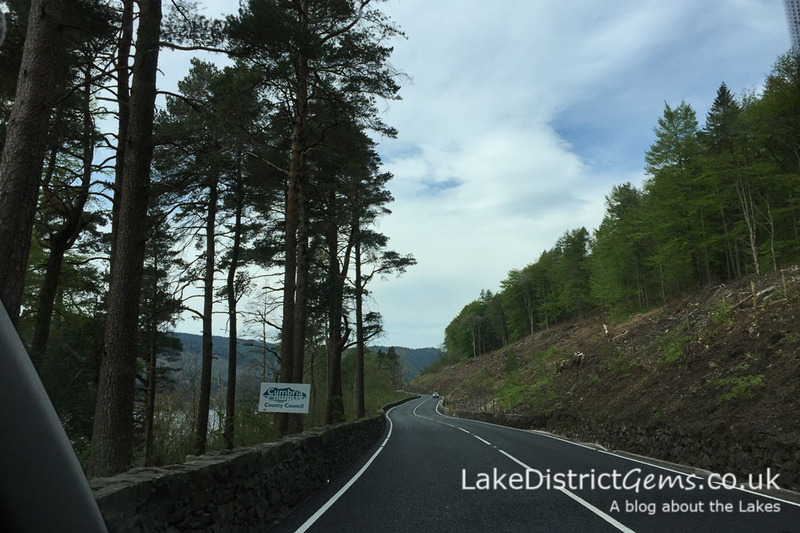 The road is the main link between the north and south of the Lakes, and although there are other lovely (but fairly lengthy) routes which take you to the same place, it is a huge relief for everyone that the road is now finally open. I think they’ll pass as a Lake District Gems-approved photographer, don’t you?! 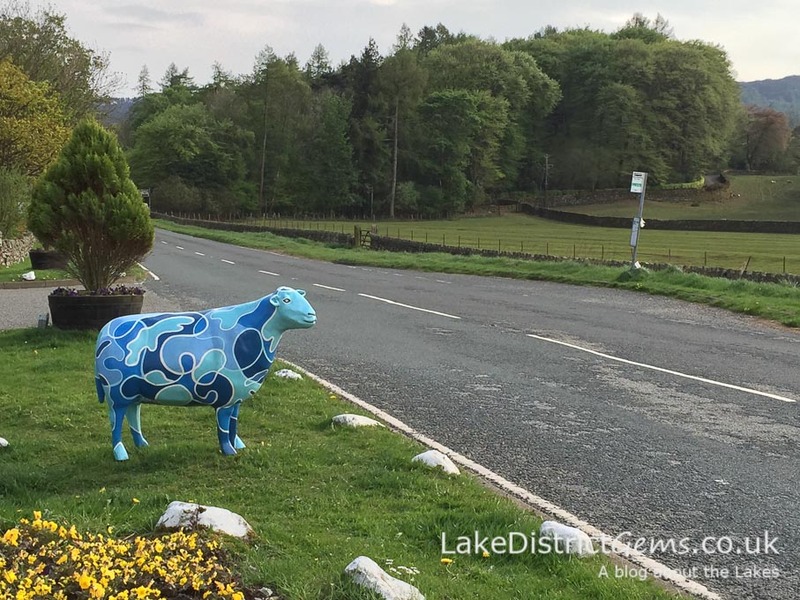 The route also means that the 555 bus route from Lancaster to Keswick can resume its normal service too – also great for sheep-spotters, looking for ewes following the 555 route on the Go Herdwick Public Art Trail. And for those who are a little (or a lot!) 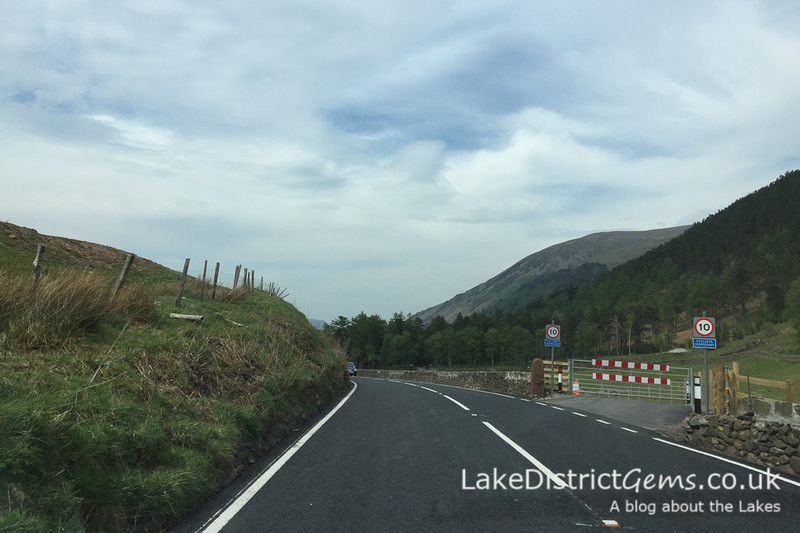 more active than I am, here’s a video by the Lake District National Park Authority, which talks about the new walking and cycle route at Dunmail Raise, a pathway constructed at the same time as the road was being repaired. 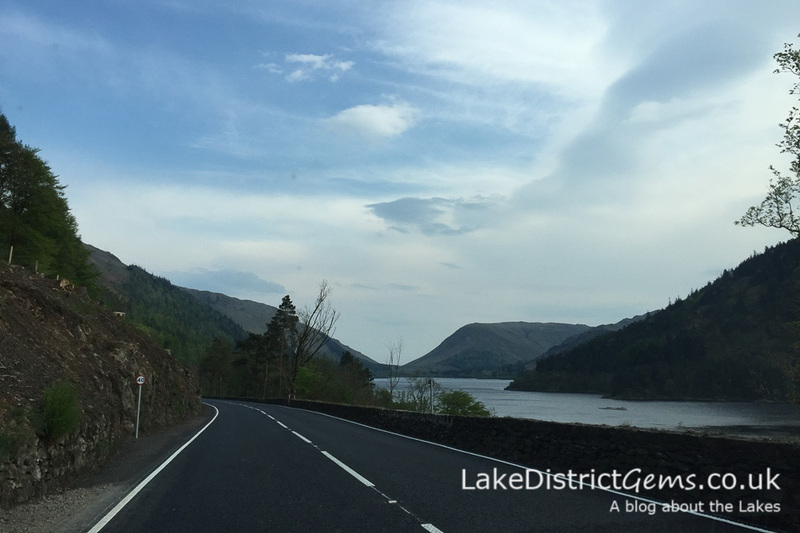 I love to see photos from your days out, so don’t forget to share them with me on social media and I’ll retweet/share them with followers of the blog. And, as always, do leave your comments below!